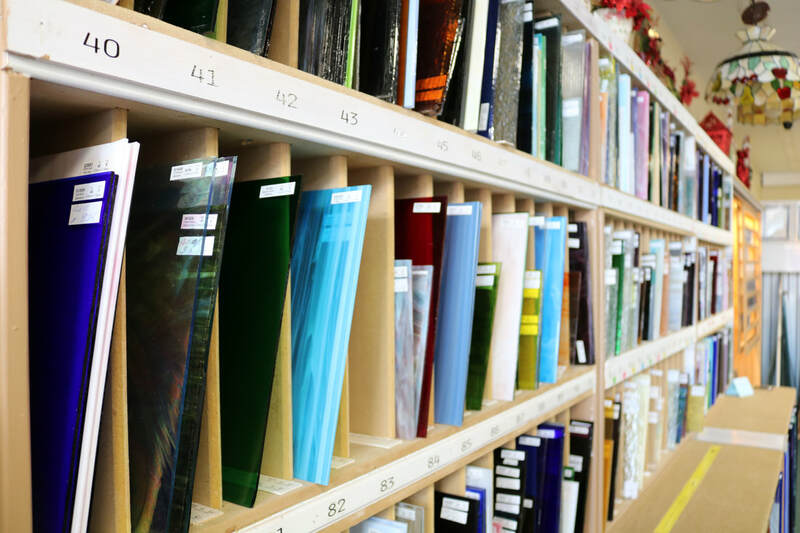 ​Colors of Glass LLC is Your Resource For All Things Glass! 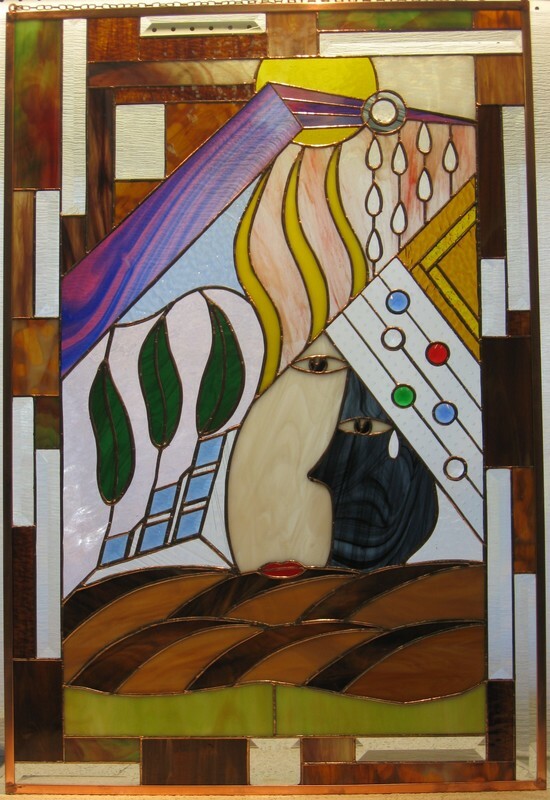 Stained glass is an outstanding artistic medium, combining color and light with an unparalleled vibrancy. 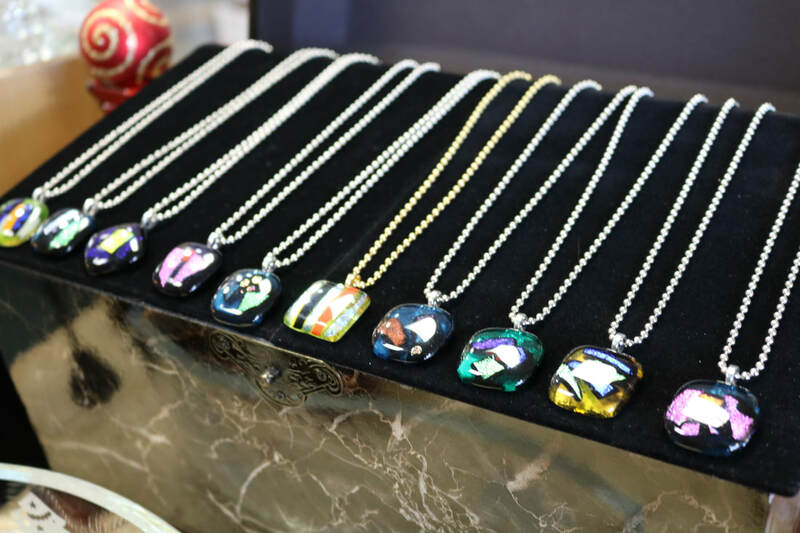 At Colors of Glass, we create custom-designed stained glass, perform stained glass repairs and restorations, and make a wide array of stained glass items, fused dichroic glass jewelry available for immediate sale. Plus, we offer beginner classes for those wanting to learn how and advanced classes for those who want to learn more. 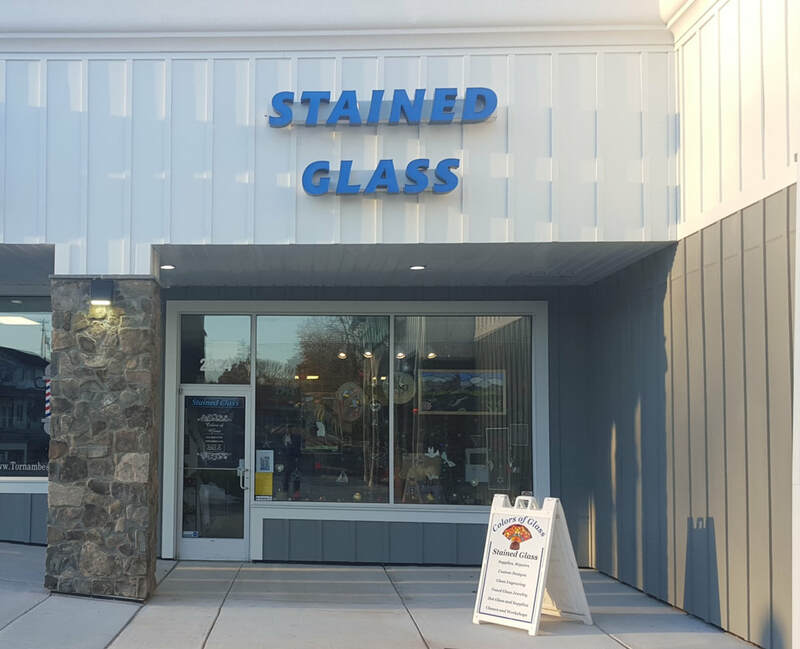 We also offer Private Lessons or Workshops for the Advanced Glassers. 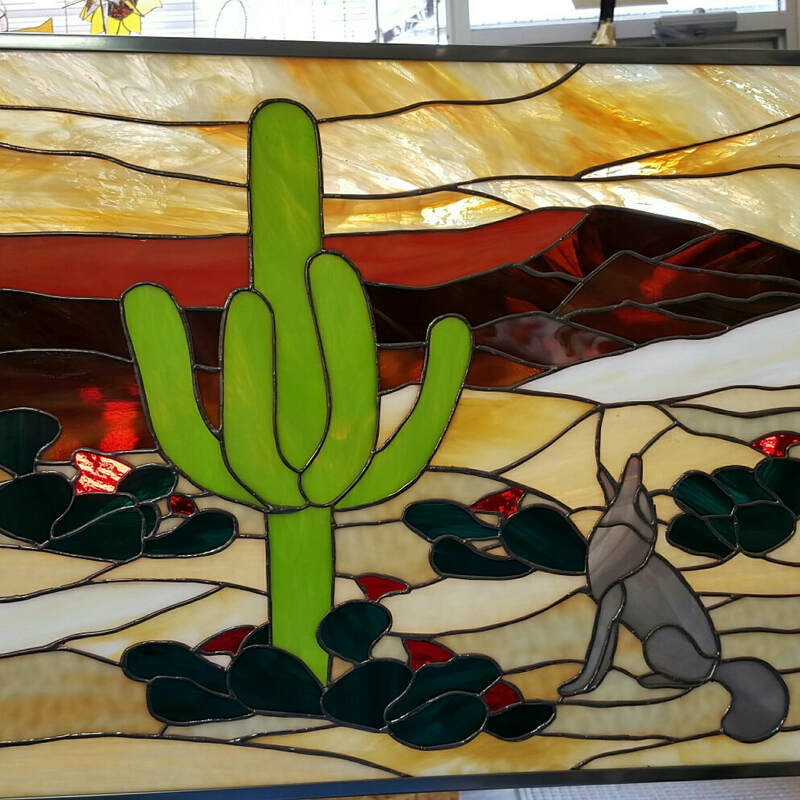 Here at Colors of Glass we combine years of expertise in every aspect of stained glass creation with the artistry and flexibility to make every project unique and beautiful. 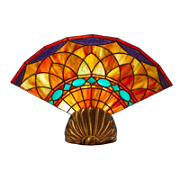 No matter the project, from small sun catcher repairs, Tiffany lampshade repair to full size window panel, we will collaborate with you and bring our own design expertise to create the end result that you are looking for, while helping to keep it within your budget. We stand behind all our work with a 100% customer satisfaction guarantee.